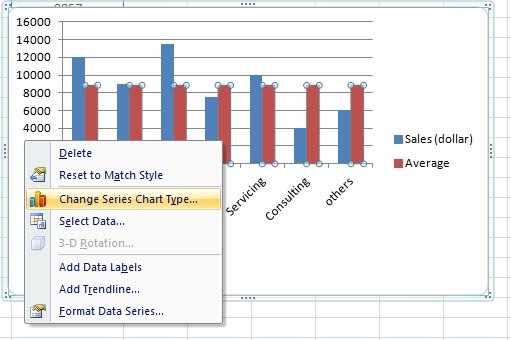 In Excel when you make a graph or chart to analyze your data, an average line of the plotted data gives a better overview of the whole scenario. And it's very easy to plot such an average line to a graph. 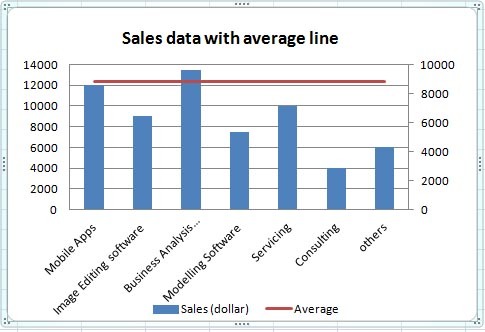 In the following example, Column B contains sales information. 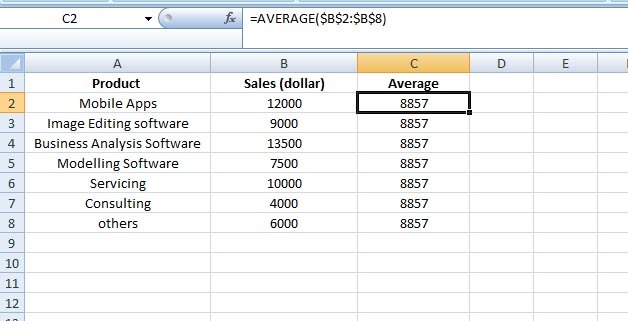 I will calculate the average of the sales in Column C. For the calculation I will use absolute cells references (with the $ sign). Copy it down the column. The average sale is 8857 dollar. So your data is ready now. 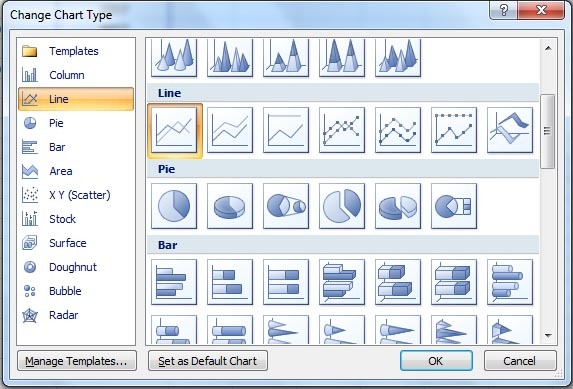 The Change Chart Type window opens. From the Line group select the first one > click OK.
Now instead of the average bars, you have the average line in your graph. 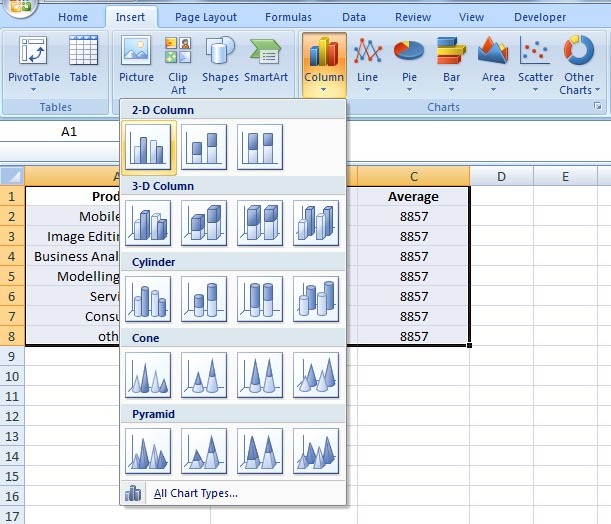 Format Data Series window opens. 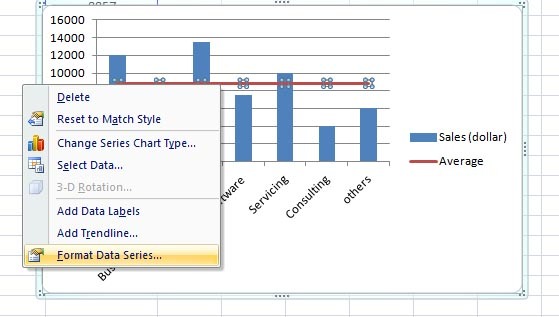 From the Series Options select Secondary Axis > click Close.